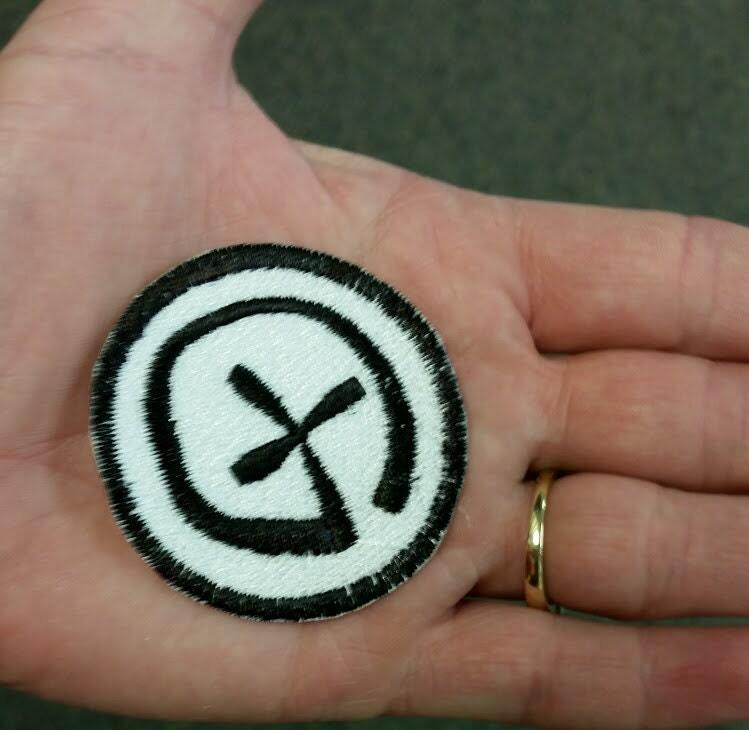 Geocachers will love this embroidered patch. 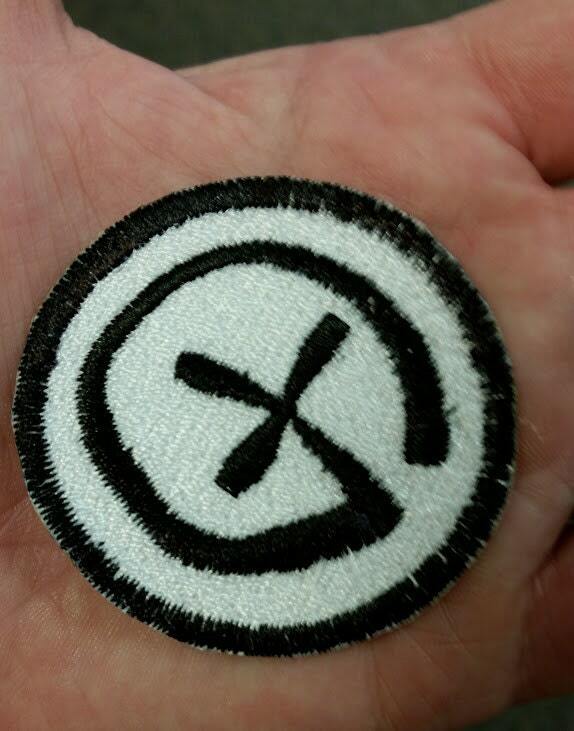 You can iron on or sew this patch to apparel, bags, ect. or it would make a great item to place in geocache hides. 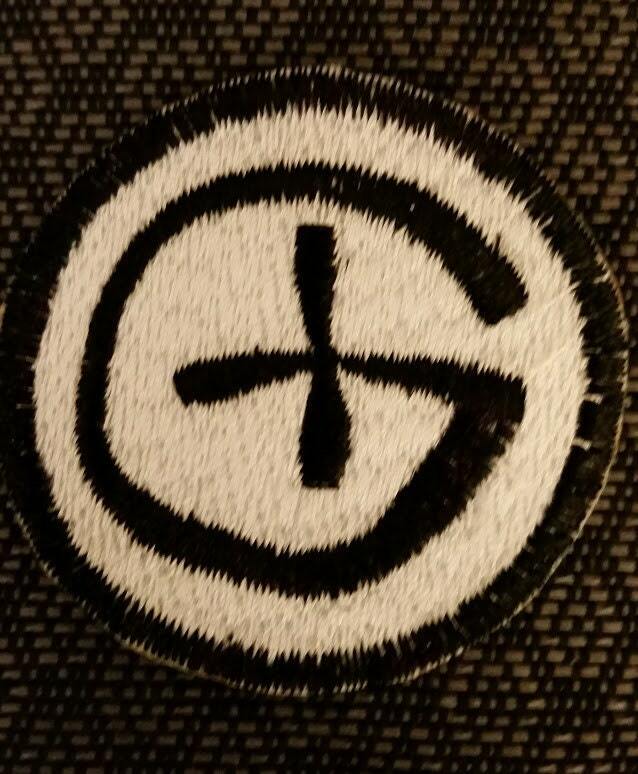 The patch has a white filled background with black border and black G inside. It measures 2" in diameter. 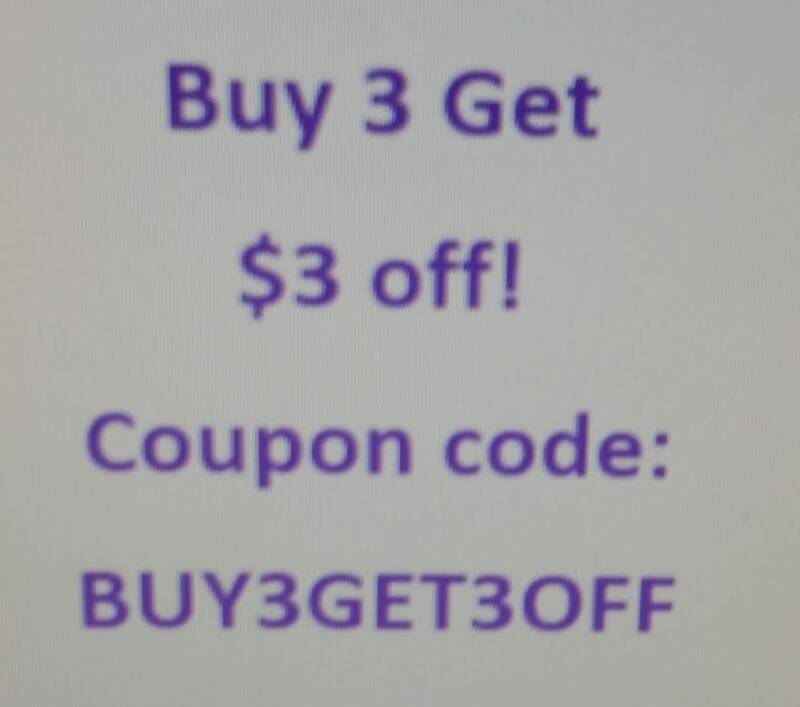 It has an iron on backing.